For many women and their partners, the experience of miscarriage is especially difficult due to the "invisibility" of their loss. Even when surrounded by well-meaning loved ones, a woman who has experienced miscarriage can feel isolated, as well as angry and confused. Therapy provides a platform for exploring these and other emotions in a supportive, entirely open space. 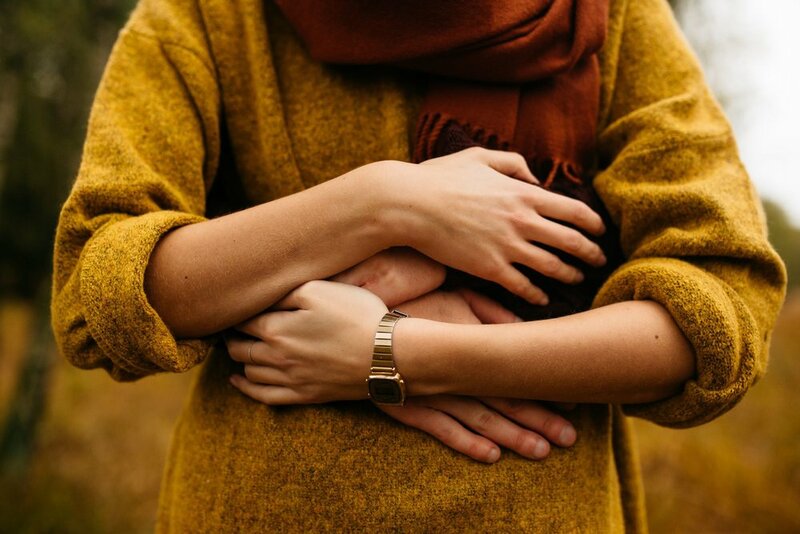 Here’s what to know about the complexities of emotions, as well as how counseling can provide support in the wake of a miscarriage. Miscarriage is highly common, with studies revealing that anywhere from 10 to 25% of recognized pregnancies will end in miscarriage. A clinical depression is not an expected or "normal" part of a woman's grieving, and should be treated as soon as symptoms arise! If you experience the following, know that these are serious concerns and should be evaluated by a physician or nurse-practitioner. Triggers such as seeing pregnant women, infants, or baby items may call up intense feeling. Unanticipated questions such as "How is your pregnancy going?' may catch a woman off-guard, and she may be unprepared to respond. Working with a therapist can help women wade through these emotions and everyday stressors in an open, supportive way. Often, medication and psychological support can be crucial tools in helping a woman on her journey to recovery. See a therapist to help you work through your emotions, and learn how to cope in a way that both honors the process and your loss. This is especially important where unacknowledged guilt may feel shameful and need to be hidden. Couples counseling may prove especially beneficial after a miscarriage. It provides a space where couples can reconnect, and identify opportunities for mutual support and connection. For women who were experiencing an emotionally complicated pregnancy, therapy can help you release self-judgment, guilt, and shame. Consider miscarriage after infertility treatment, for example. This posits an especially difficult scenario. The intensity and focus of achieving a pregnancy often after months or years of interventions may be especially difficult after having been one of the central preoccupations of a woman's daily life. For women and men who use a gestational carrier to achieve parenthood, a miscarriage can be complicated by the carrier's own experience being intertwined with that of the biological parent (s.) Therapy can help you work through anger or extra grief. In other cases, too, where the mother is ambivalent about her pregnancy, or where there is an anomaly with the fetus, there may be a mixed range of feelings which may include relief. Pregnancy following miscarriage can stir up significant anxiety, with some women feeling hyper-vigilant and preoccupied with fears of another loss. Talking with a midwife or obstetrician about these concerns can help a woman gain perspective on her experience, and could encourage a discussion about how she can be best reassured during the course of her pregnancy. Psychiatrists with special training in reproductive mental health are knowledgeable about the hormonal and physiological changes following miscarriage, and can give careful consideration to medications which might support a woman's coping. 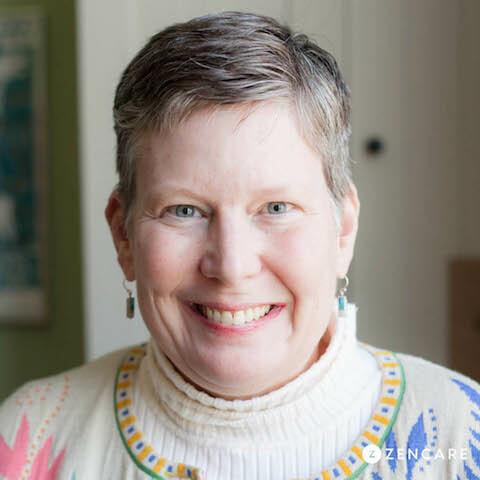 Dr. Teresa Spillane is a psychologist in Boston, MA specializing in perinatal mental health, postpartum adjustment, physician mental health, college mental health, and psycho-oncology. She utilizes psychodynamic therapy to give her clients a flexible, eclectic, and productive approach to mental health.